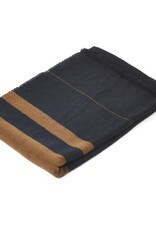 Delivery time: Contact shop@bottega360.com for re-order possibilities. 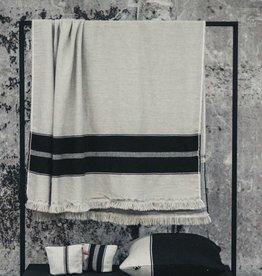 Linen has become a classic in interior design. 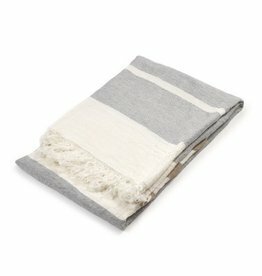 This linen/wool throw is lighter in weight but also full of body and texture. 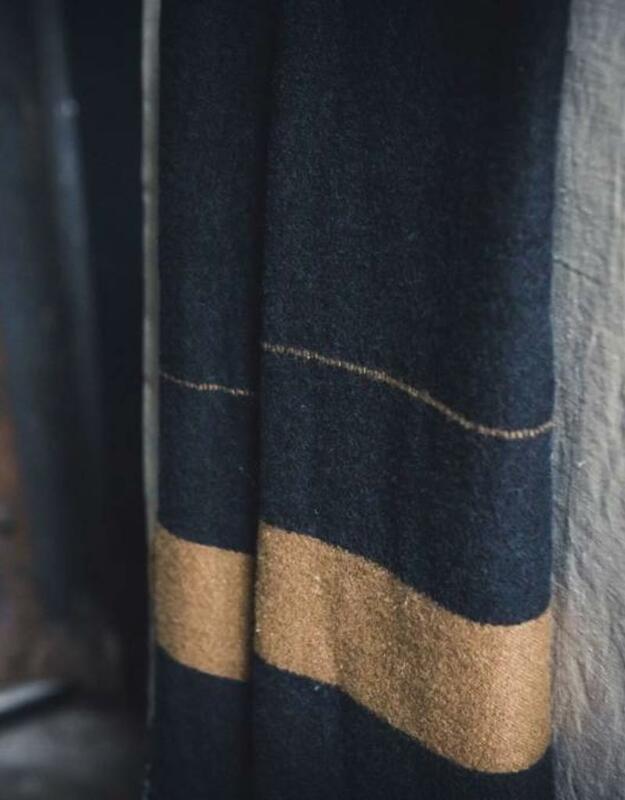 The throws have no seams, they have a selvedge edge on the sides and the top and bottom have a fringed edge. 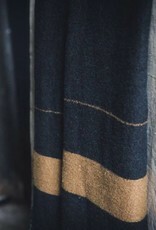 SIZE: 140cm x 220cm or 55"x86.6"
This is an artisanal product, made of unique linen and wool yarns, therefore variations in the fabric are normal and to be expected. Please wash at max. 30°C/86°F on a wool or hand wash program. Use a mild soap and avoid chlorine bleach. 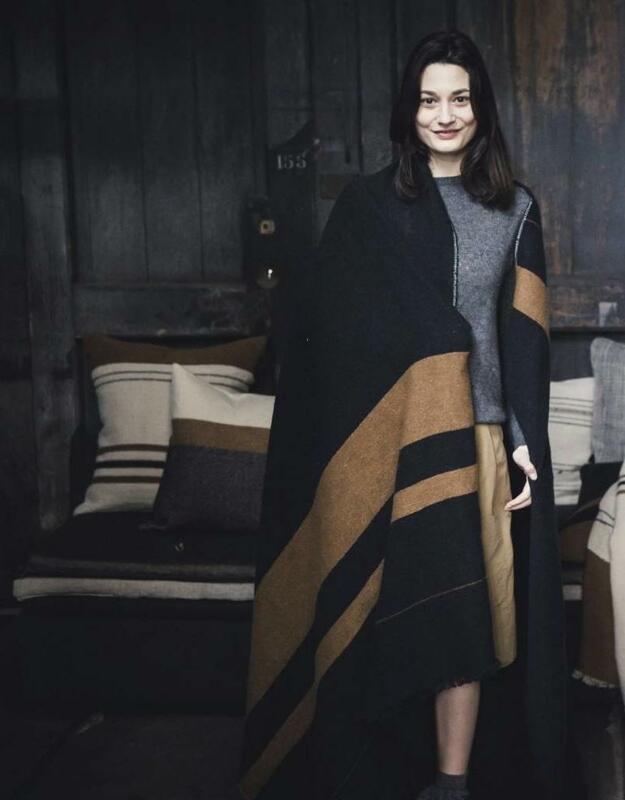 If possible, line dry, it’s best for linen and the environment. 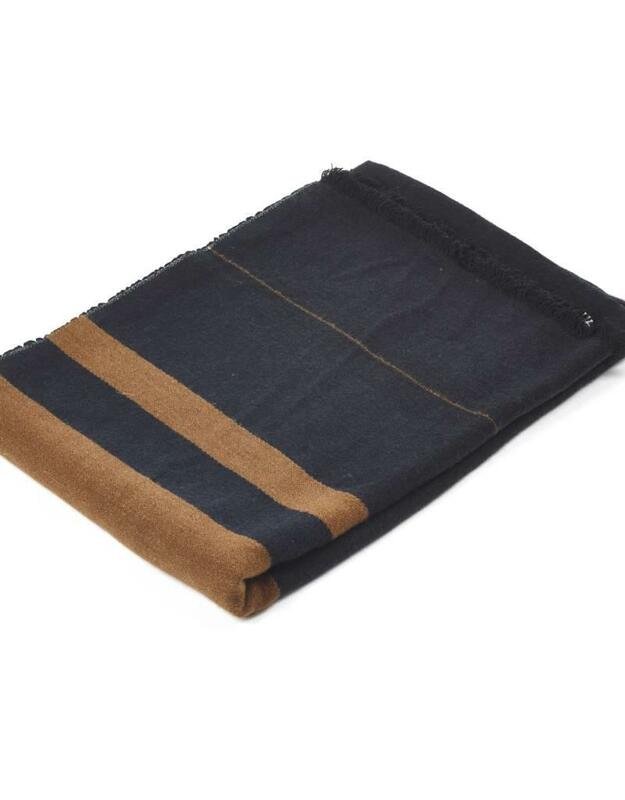 Should you choose to iron the product, for best results, do so with steam on slightly damp linen. Unfold the coverlets completely before washing and do not overload the machine. 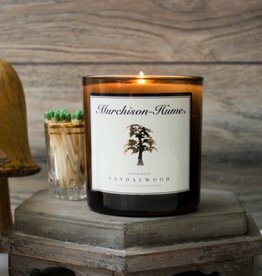 We take home fragrance to the next level with our soy-blend, clean-burn wax candles. Hand-poured in Los Angeles, they are totally free from phthalates, sulphates and parabens. 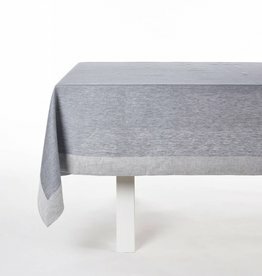 This Frascati Table Cloth is made from a yarn dyed, bi-color, twill fabric. The front side is finished with a mitered corner border and is reversible.